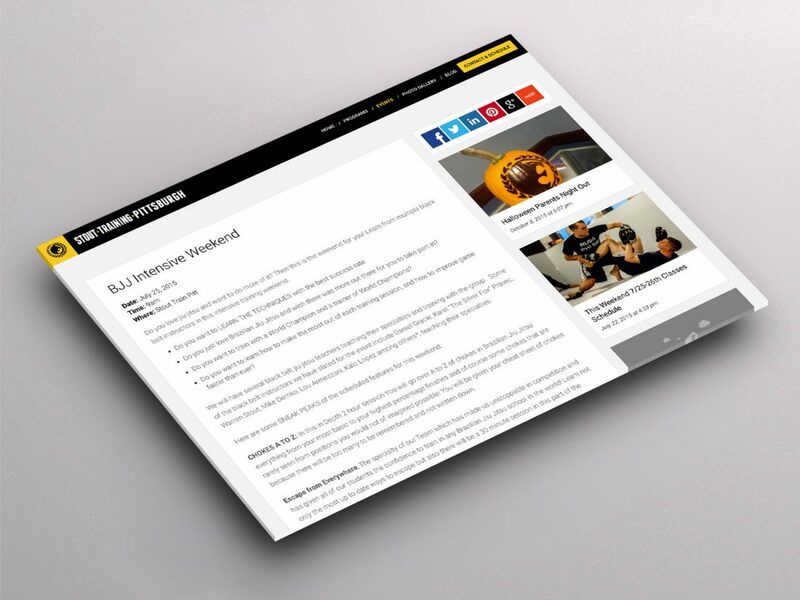 A responsive lead generation WordPress website. 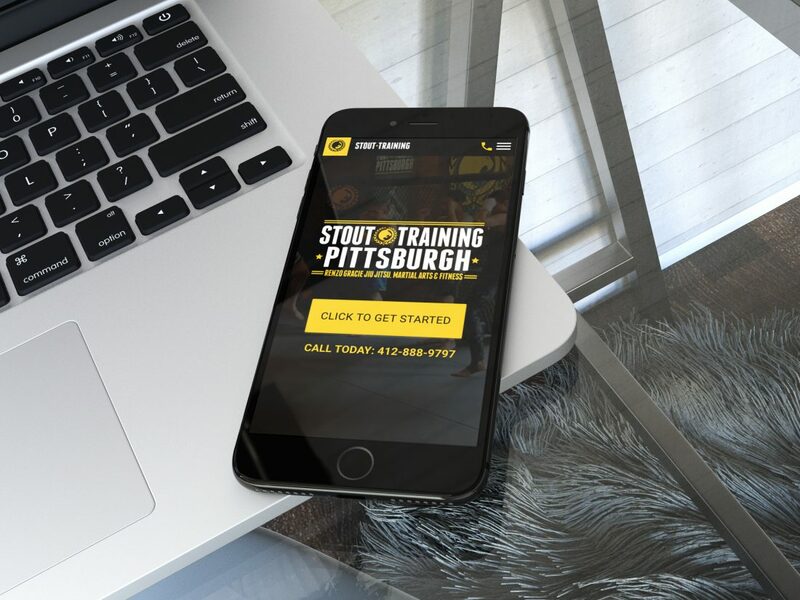 Stout Train Pittsburgh is a gym, a martial arts school, a fitness training center, and a community of friends. 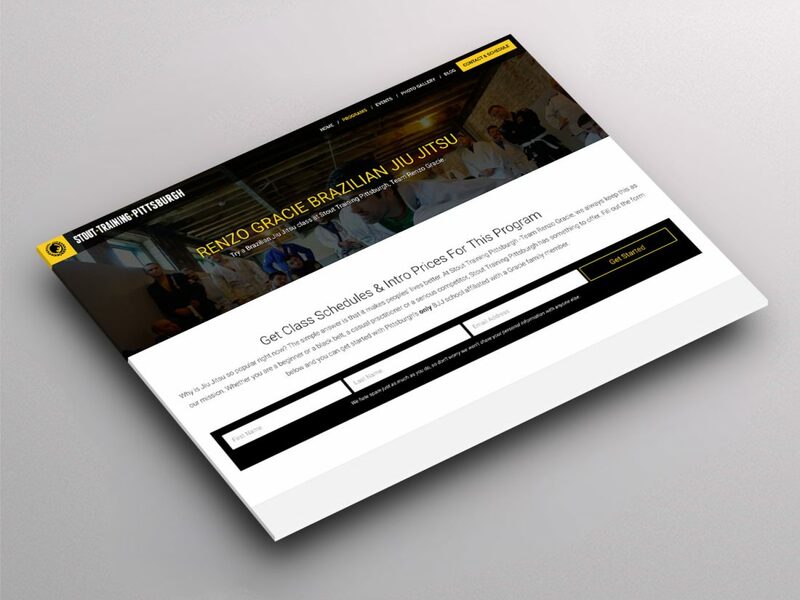 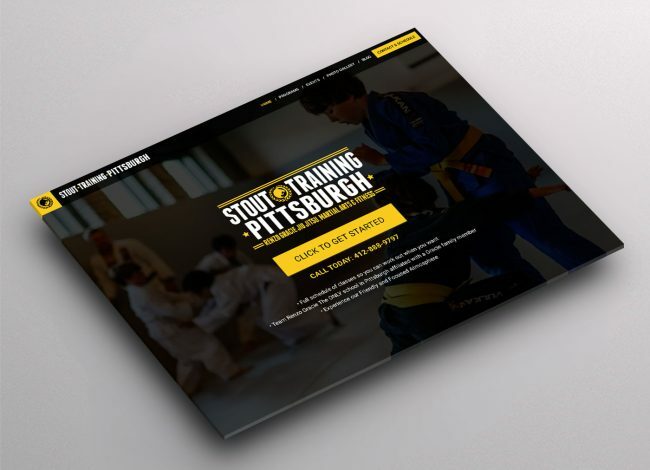 They are part of team Renzo Gracie, and Pittsburgh’s only Gracie family affiliated Brazilian Jiu Jitsu school. 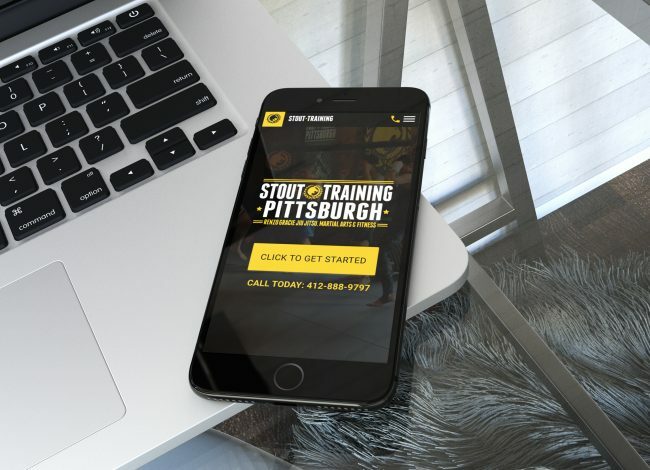 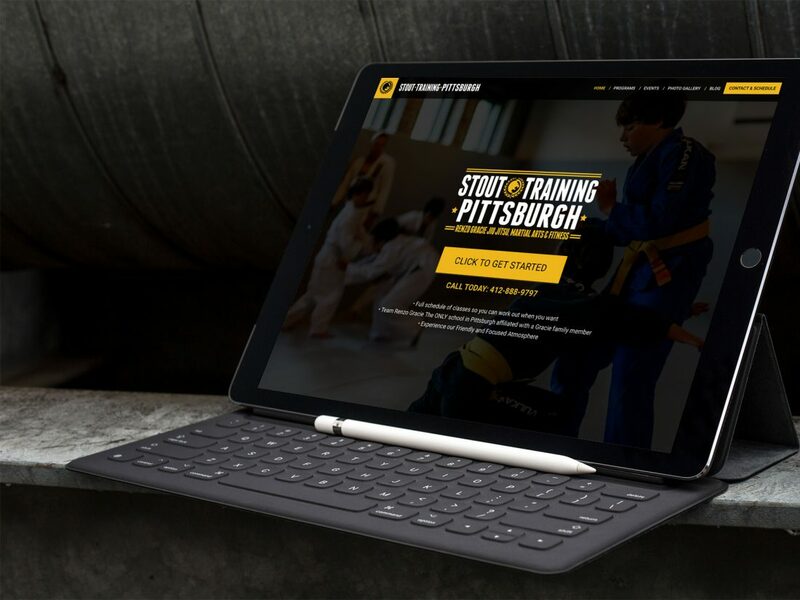 This projects main goal is to not only educate the future clients of Stout Train Pitt, but to funnel them into signing up for the class that best fits them. 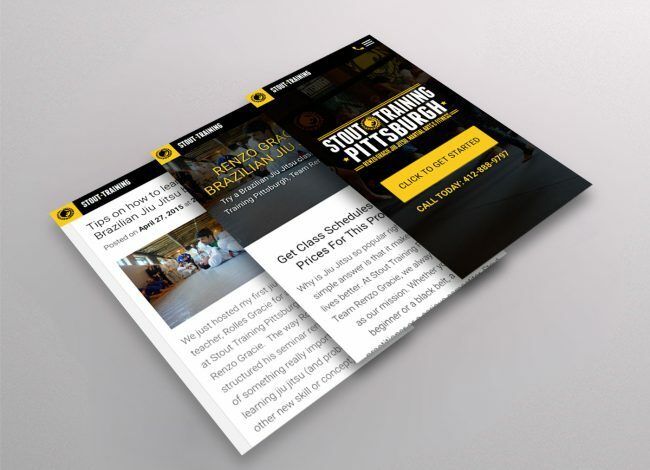 The main call to action will funnel the users into the programs section. 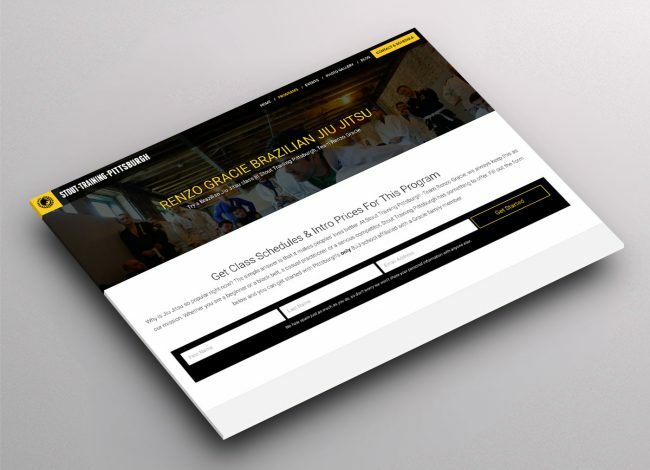 Once they are in the programs section they will see all necessary info about that program in order to sign up. 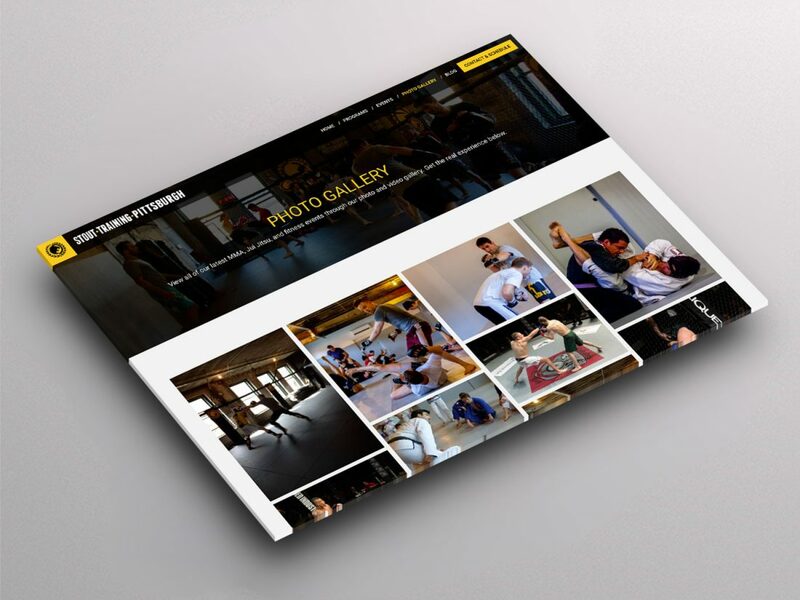 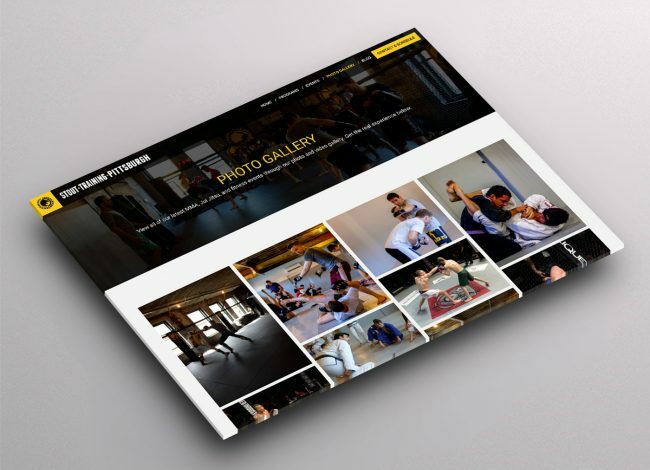 This is a responsive website that is built on a WordPress content management system. 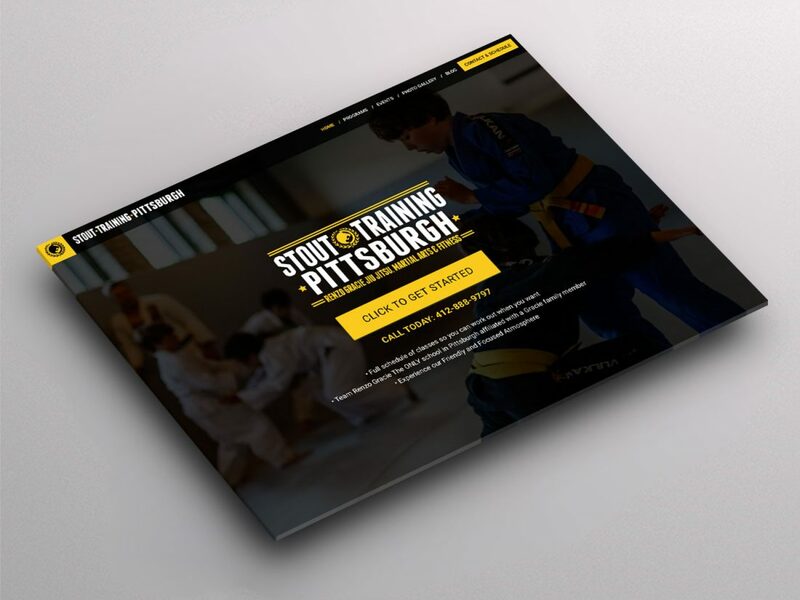 This system allows the owner to easily update blog posts, add events, add images to media gallery and maintain the content on every page.